The Sudao artisan cheese is a cheese that is between 3 and 4 months in lard and washed with pure olive oil. This cure gives it a great flavor. 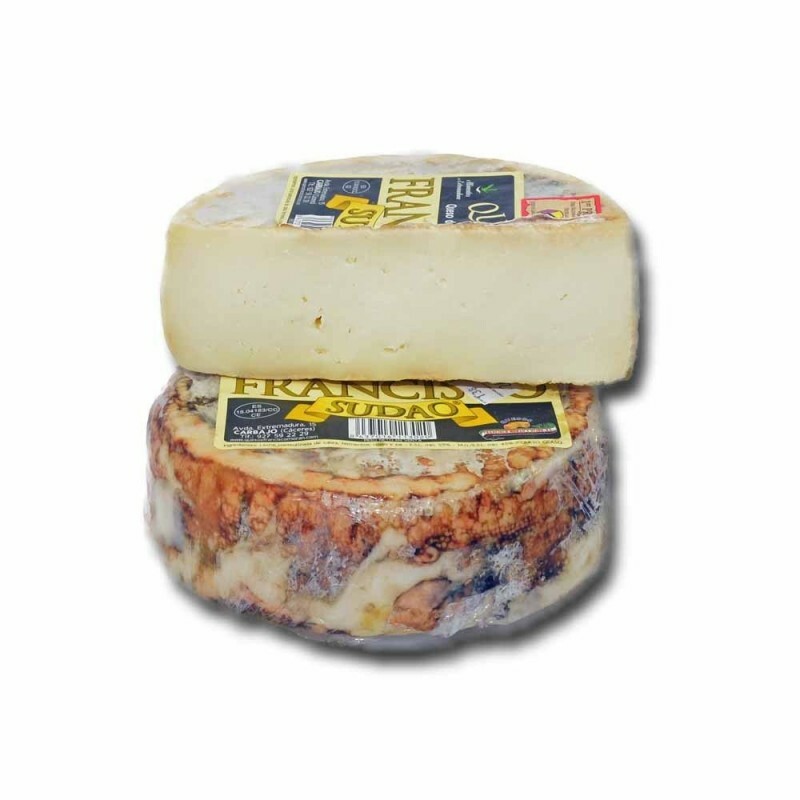 The Sudao artisan cheese is produced by artisanal Fromagerie Francis Moran and children. An artisan cheese that bears more than a century of production and is always improving the best cheeses with traditional and artisanal methods. The quality of the raw materials used gives a quality assured product. From this form the Sudao goat cheese arises. A cheese that is a little less than half a kilo, rubbed with the best quality olive oil. 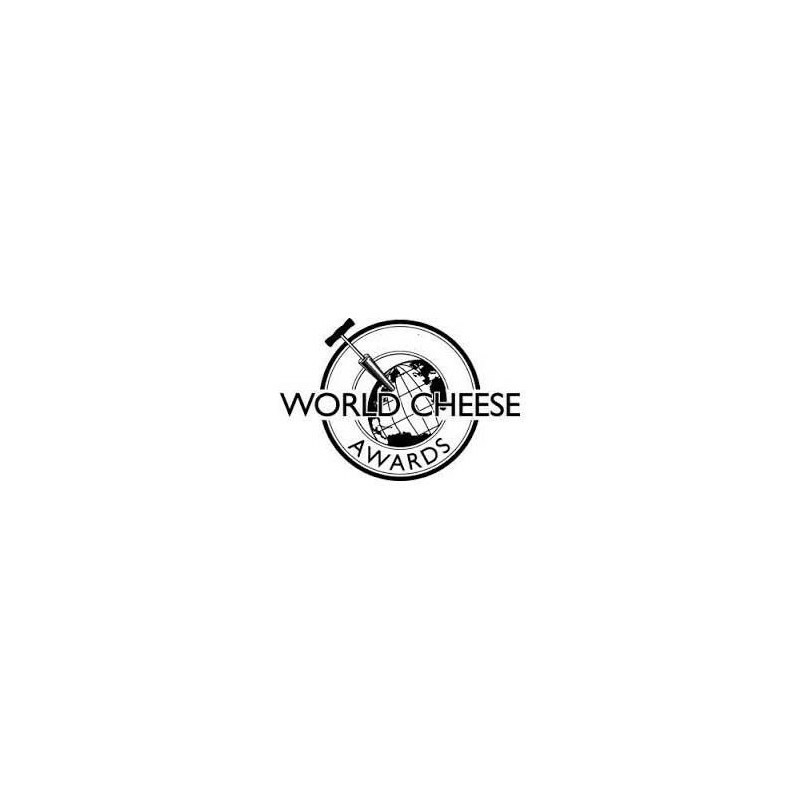 It is a cheese to treasure for awards. as the 1st Prize at the Feria Nacional del Queso and the bronze medal at the World Cheese Awards. 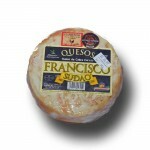 Buy it here in Al Queso, your online shop of spanish artisan cheeses. ¡Fantástico! El sabor es increíble, volveremos a comprarlo.